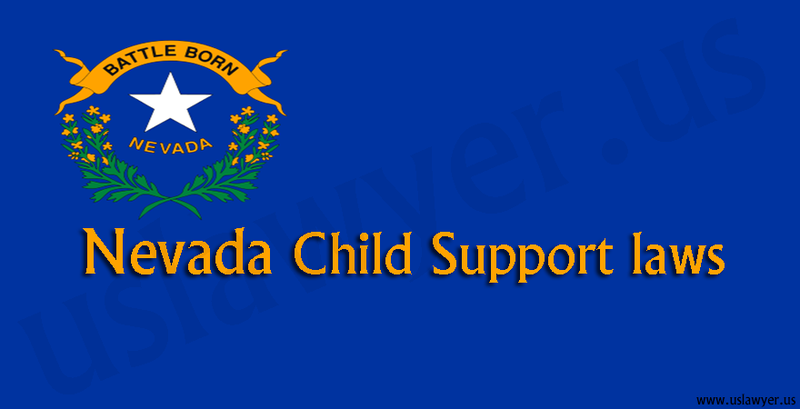 The Nevada Child Support Guidelines are drawn based on the varying percentage of income model. 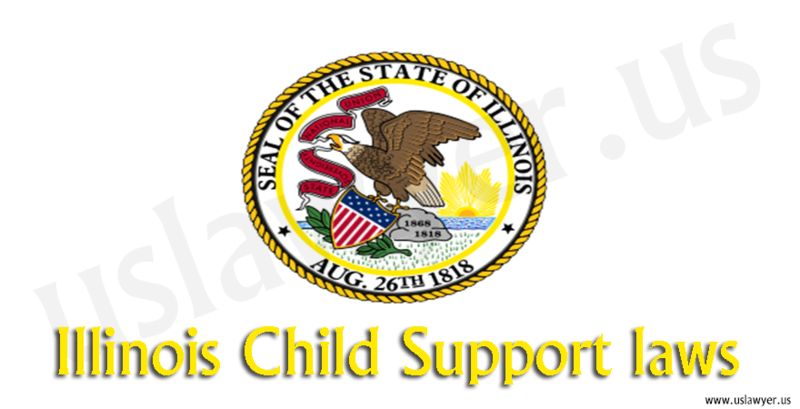 The child support amount is determined by clubbing the income of both parents. 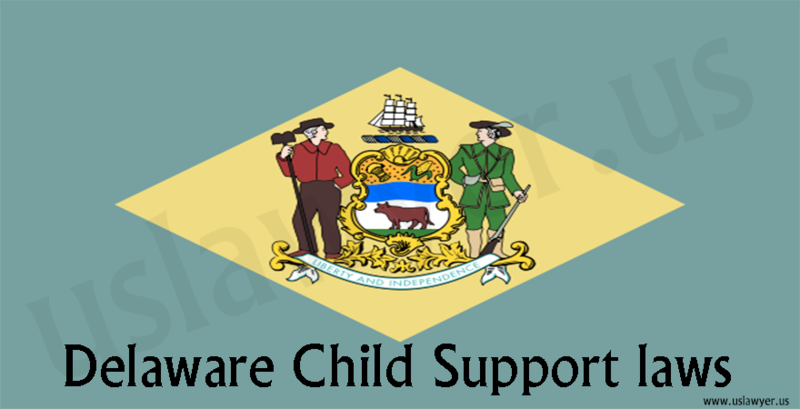 A specified percentage is applied on the combined incomes of the parents depending on the number of children or dependents. 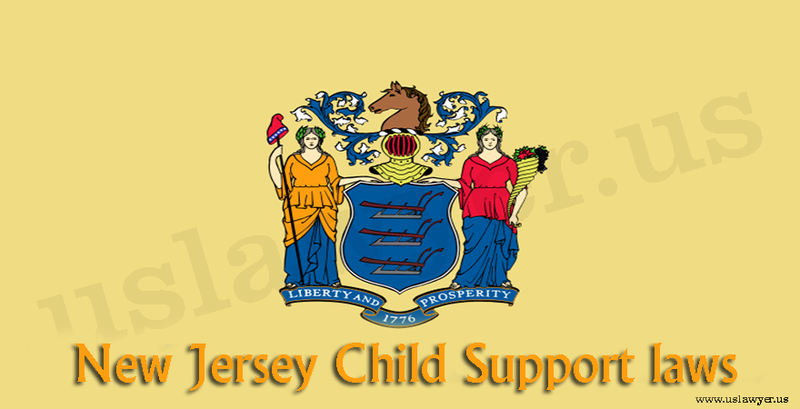 The percentage applied increases in proportion to the increase in income of either of the parents. 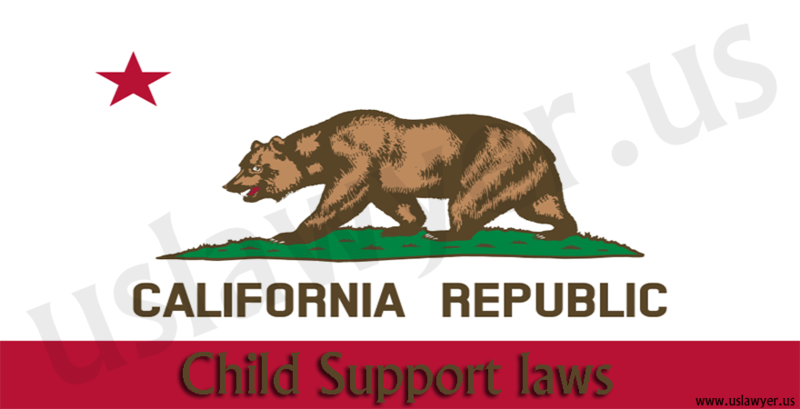 There are fixed slabs of income of the parents based on which presumptive child support amount is also determined by the court. 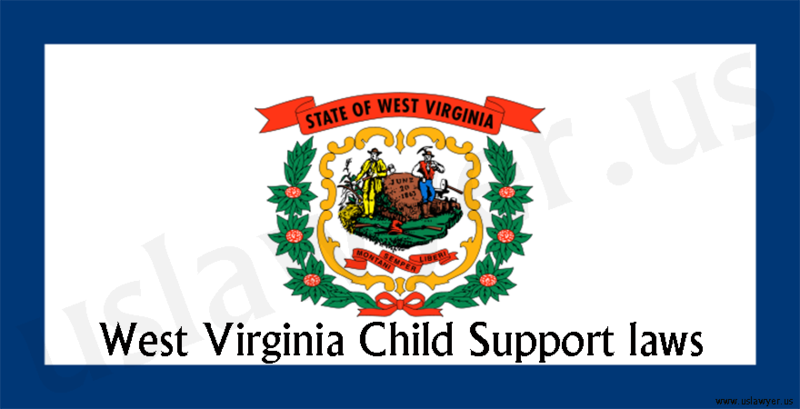 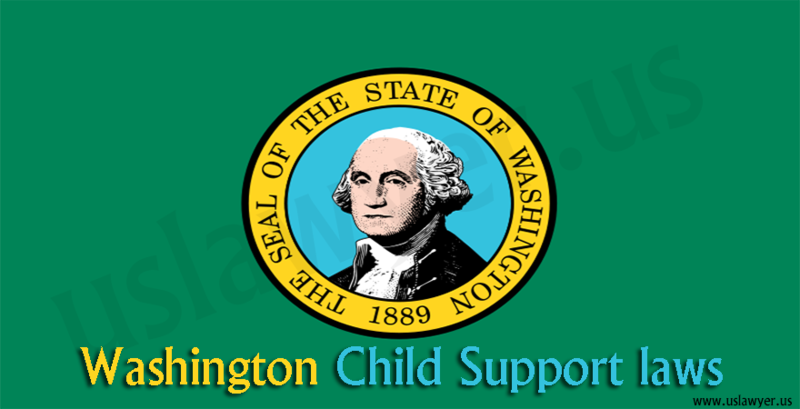 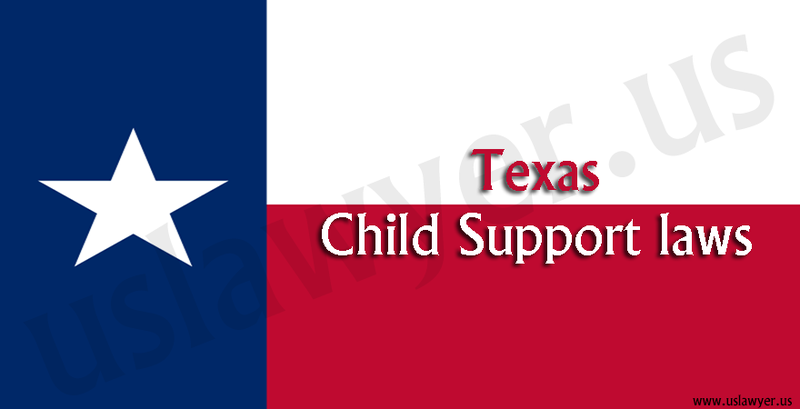 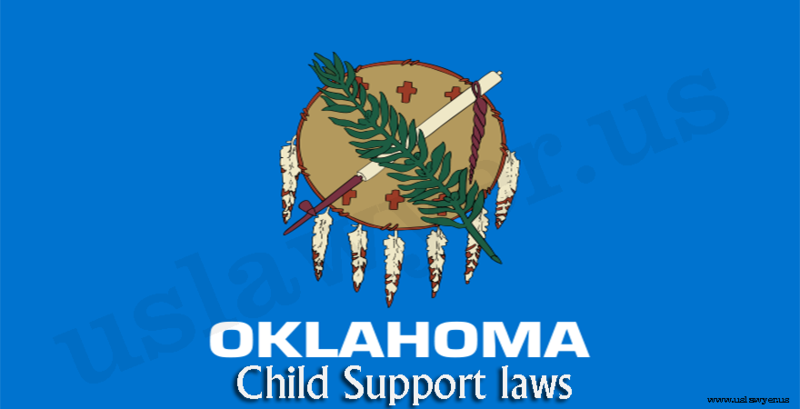 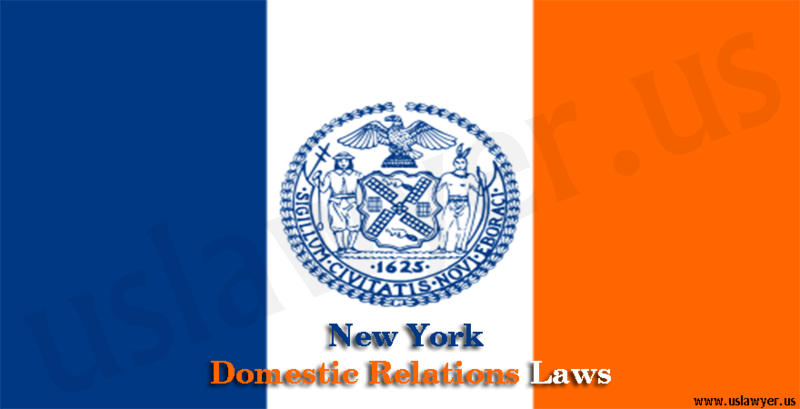 Further, as per court rule the child support amount in every case should be a minimum of $100.